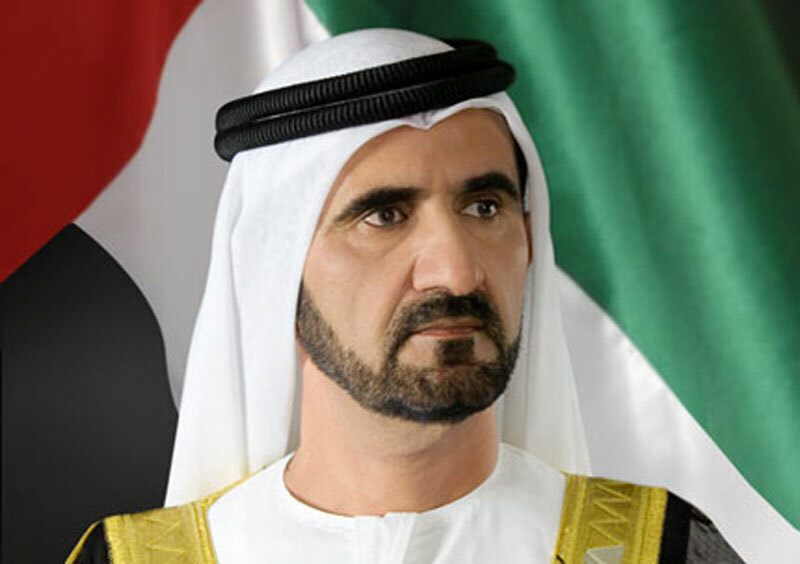 Sheikh Mohammed Bin Rashid Al Makhtoom is the Prime Minister and Vice President of UAE. He is also the ruler of Dubai. He came to power after the death of his brother, Sheikh Makhtoom in 2006. Since then, he has been at the forefront when it comes to introducing new reforms in governments and has taken up a host of projects to fulfill his vision of making UAE the best business country in the world by 2020. Sheikh Mohammed Bin Rashid faced varying degrees of backlash from different circles when he started his overhaul of Dubai,but his self-confidence helped him overcome the odds, pursue his aspirations, and turn his vision into reality. He knew exactly what he was doing and had complete faith in his ability. Today, not only is he credited with the development that created modern day Dubai, but also that of UAE. He also oversaw the construction of the tallest building in the world, Burj Al Khalifa. Sheikh Mohammed Bin Rashid is aware of the fact that innovation reinvents industries and changes the game, which is why he is always looking to innovate in one way or another. Back in October 1999, he laid the foundation of the Dubai Internet City, a one of its kind technological hub in the region at that time. Next year, he announced the project of Dubai Media City, which was aimed at being a content and media production zone. He did not stop there and continued to launch innovative projects such as Dubai Silicon Oasis, Dubai Healthcare City, Dubai Industrial City and Dubai Knowledge City, just to name just a few. There is no denying the fact that allegiance of followers towards a leader is critical, but it is equally important that leader reciprocates the loyalty. This holds true for trust and respect as well. Remember that it is not a one-way relationship but the road ends two ways. As soon as the bond between a leader and his followers start to wane, trust and respect goes down the drain, which also relieves the followers of their obligation to obey their leaders. Clear and consistent communication is pivotal to achieving success as a leader. As a leader, you should be able to convey your message to your followers as clearly as possible and make them understand what you expect from them. Sheikh Mohammed Bin Rashid embodies this principle to perfection. He is also a poet and author of the best-selling book “My Vision”. He also speaks his heart out on Twitter where he has accumulated more than two million followers. Unlike people who wait for holidays, His highness Sheikh Mohammed Bin Rashid’s determination and resolve keeps him going tirelessly day after day, without a by break. He sheds some light on his unflinching resolve by saying, “The word impeccable is not in a leader’s dictionary. No matter how big the challenge is, strong faith, determination and resolve will overcome it.” He thinks that you cannot achieve success without a vision, determination and a viable strategy. Despite all the adversities and challenges that loomed before Sheikh Mohammed Bin Rashid, he never gave up and stuck to his guns. He transformed the governmental institutions by inducting educated individuals, providing them with ample training,and turning them into useful citizens that can contribute in turn to the development of UAE. His constant involvement in the whole process speaks volumes about his persistent approach. It is his consistency that took Dubai and UAE closer to meeting the goals of Vision in 2021. United we stand and divided we fall. 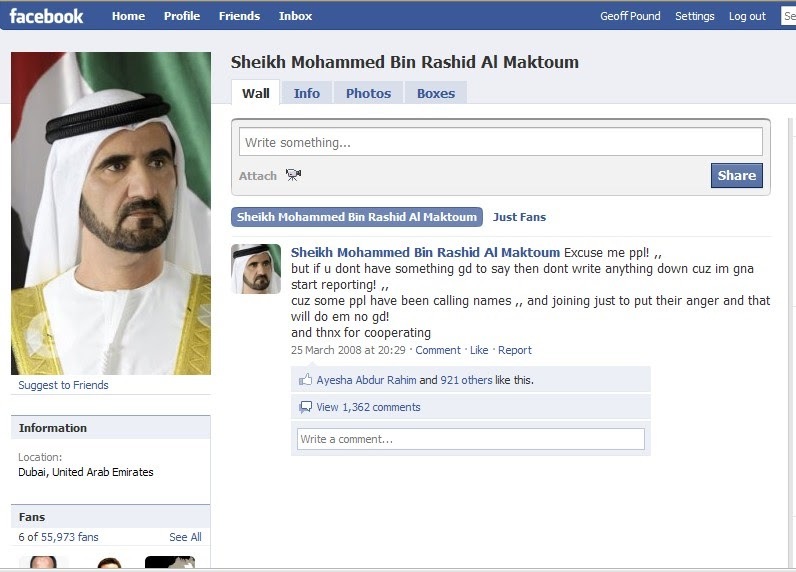 Sheikh Mohammed Bin Rashid understands this very well. He is a true advocate of Arab and Muslim unity. He wants to see all the people of his region united under one flag. 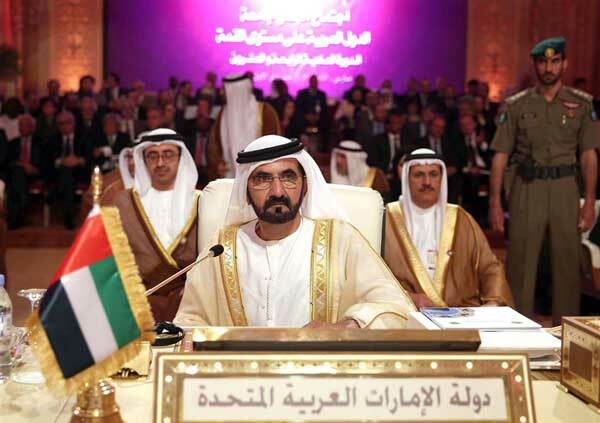 It is his dream to see all the Arab region progress, not just UAE, and join the ranks of advanced countries. Effective teamwork is essential for success in projects, no matter how large or small they might be. There are instances where you have to make tough decisions. You have to decide between taking the routes less traversed and achieving the unthinkable or sticking to your comfort zone. A good leader is not afraid of taking calculated risks because they know that the bigger the risk, the higher the reward. Sheikh Mohammed Bin Rashid overcame the fear of failure and took a lot of risks. It is due to his risk taking ability that raised Dubai to an internationally acclaimed status. 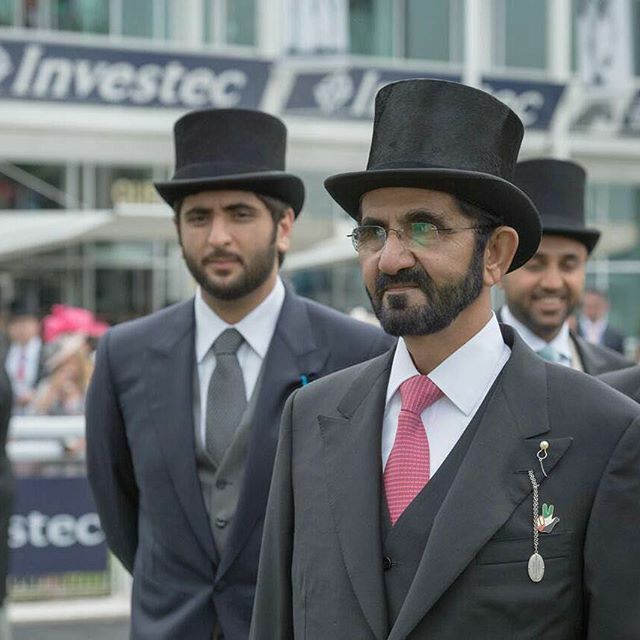 Which leadership qualities make Sheikh Mohammed Bin Rashid special? Feel free to share it with us in comments section below.